We can borrow the ideas from developed countries, how they run their jails, including open air jails, more particularly in Scandinavian countries, the court said. 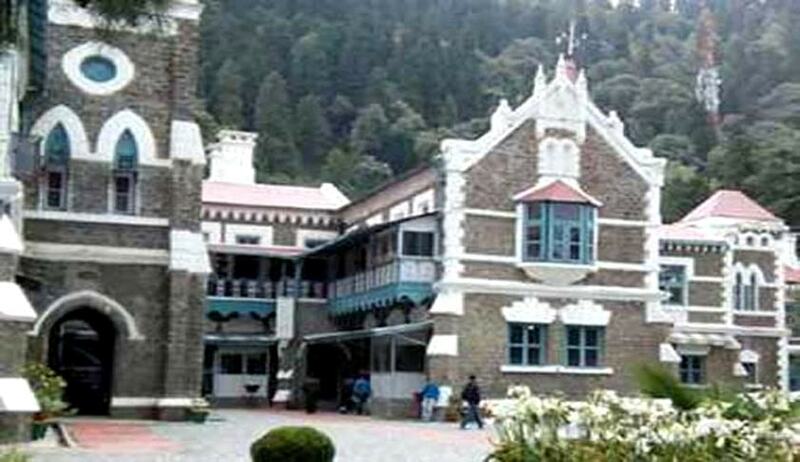 The order was issued by a division bench comprising Justice Rajiv Sharma and Justice Sudhanshu Dhulia on a public interest litigation filed by a social activist, Surendra Singh Sandhu, seeking to preserve, protect, improve and restore the original form of Sampurnanand Shivir (Central Jail) situated in Sitarganj. He brought to the notice of the court that the jail was having a large chunk of land measuring about 5,965 acre, and now it has been reduced to only 640 acre, as the land has been acquired by the state government and was distributed to some private individuals and to Government undertakings. Emphasising the concept of open jail, the court observed that the decision to transfer the land of Sampurnanand Shivir to government departments, public undertaking and private individual companies was arbitrary, unreasonable, capricious and retrograde. “Human rights of the prisoners cannot be taken away by reducing the area meant for open jail… The open air jail provides better freedom, natural surroundings and lesser tension to the inmates,” the bench said. The court further observed that the object of the establishment of open jail is to reduce stress and prevent dehumanising effects to the personalities of the prisoners. “Since the convicts are sent to the jail by the judgments pronounced by the courts, it is their constitutional responsibility to ensure that convicts are lodged in jail with basic amenities,” the court said. It then allowed the PIL by restraining the state government from transferring any land belonging to Sampurnanand Shivir to any person, except to the state or state instrumentalities, that too only for public purposes such as school(s) and hospital(s). The court also directed that every prisoner should be educated for recreation, i.e., reading of books, newspapers and periodicals, listening of radio, yoga classes, and there should be participation in outdoor and indoor games.